NCTech has announced a new 360 camera: the iris360 Pro, which can capture 90-megapixel photos. The iris360 ($1,999) was one of the first all-in-one 360 cameras launched in 2015. 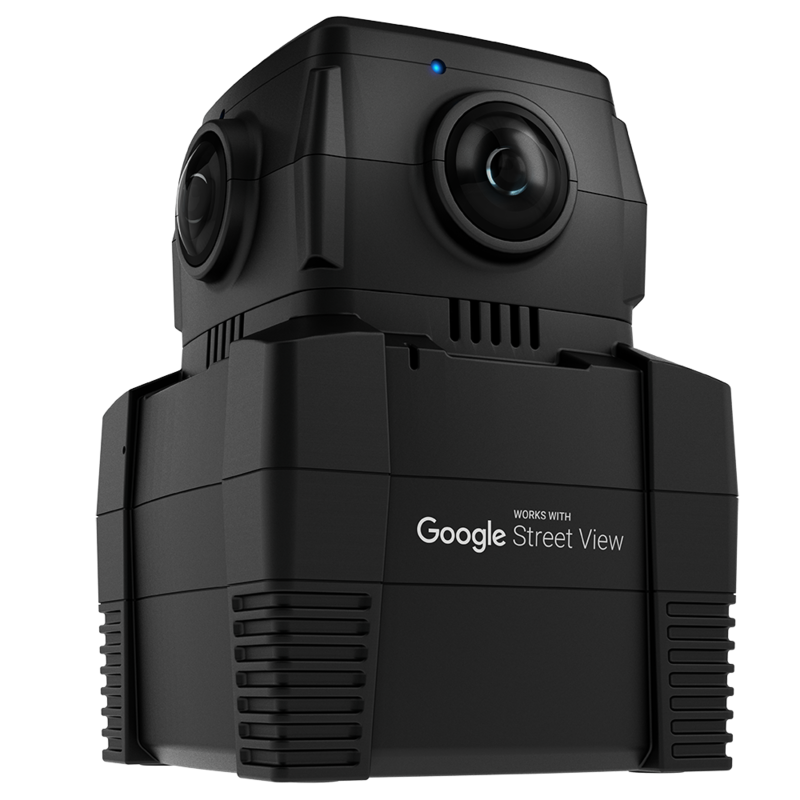 It used four 10-megapixel sensors and could stitch 32-megapixel photos in two minutes, which could be uploaded directly to Google Street View. 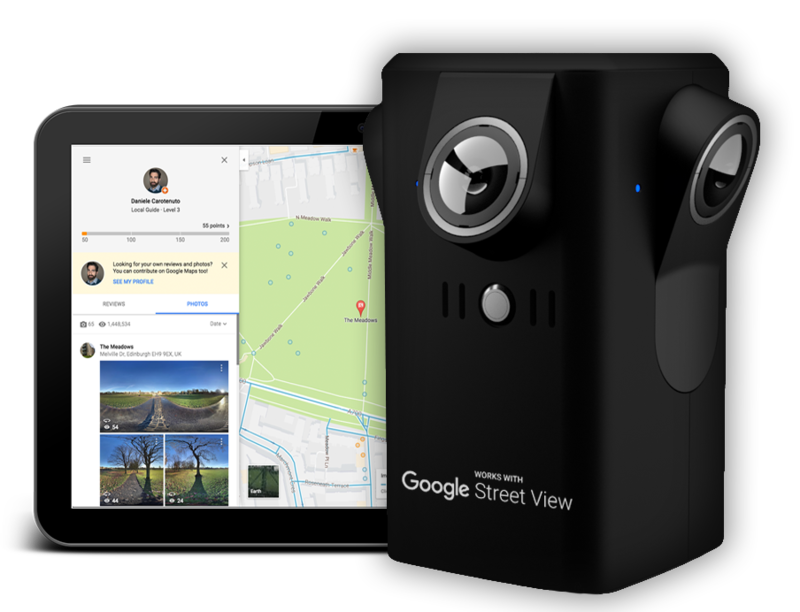 – photo resolution: 13800 x 6900, with a dedicated Street View Mode with 12K resolution. NCTech did not specify the field of view, but the original iris360 had a field of view of 360 x 295 degrees. The iris360 Pro, which have lenses that are pointed at different vertical angles, appears to be fully spherical. 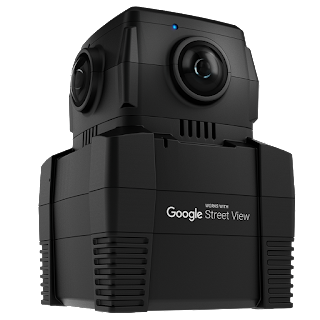 In addition to the iris360 Pro’s new capabilities, NCTech’s OnestopVR software can create 3D models from the 360 photos from the iris360 Pro. 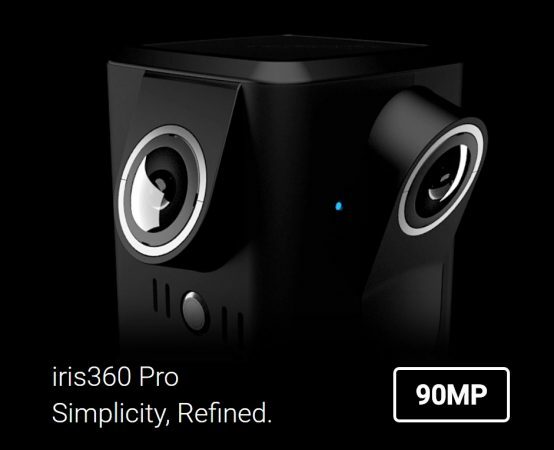 Here is the official webpage for the iris360 Pro. Thank you very much to Roman Goldman of 360 camera website Rec360.ru for bringing this to my attention! Finally a camera with real resolution 🙂 A shame about the size and price tag but… A bit hard to justify for an enthusiast, I sure wish something would come out around $1500 with 90mp. Waited and waited for this. Finally went with the Insta360 Pro. NCTech is missing a huge opportunity being late to market. Same for me, waiting since their demo in tokyo 2017 … Would have bought it without thinking twice but seeing the news from CES this month, it looks like I will have a lot more choice of cams this summer.